When Professors Kathryn Watts and Sanne Knudsen announced a new law school course on presidential power for winter 2017, the course quickly filled. But the interest wasn't restricted to law students: faculty and students from other UW departments, alumni, and community members were eager to learn about the law of presidential power. This guide collects readings for anyone who would like to pursue the topic. 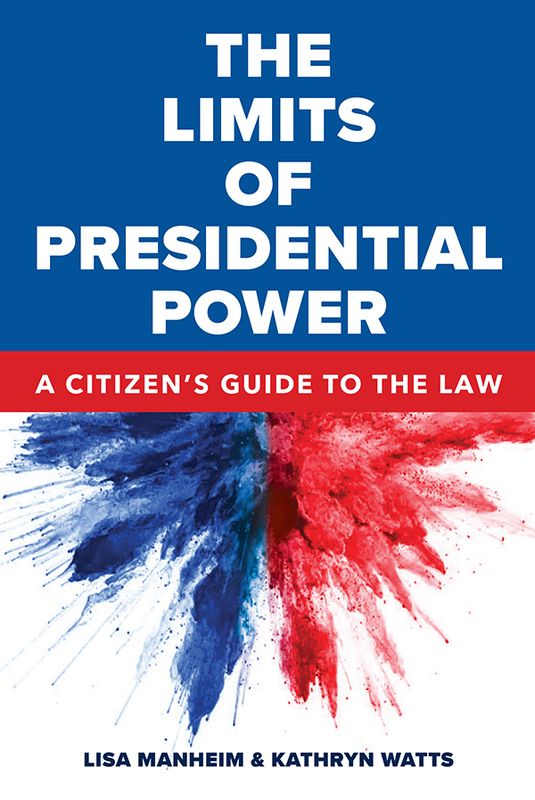 The wide interest in presidential power issues led Prof. Watts and Prof. Lisa Manheim to write The Limits of Presidential Power: A Citizen’s Guide to the Law (January 2018). Use the links in this guide to find more information about some of the topics discussed in the book. You can see Kathryn Watts interviewed about the book on KING TV here. This course, co-taught by Professors Watts and Knudsen, will provide an overview of presidential power and its limits. An emphasis will be placed on political structures and constitutional and legal principles that define the parameters of the presidency, as well as the regulatory state that operates within the executive branch. To explore how different political and legal structures both empower and limit the executive branch, this course will rely upon a number of current case studies drawn from various substantive areas, including immigration, health care, and the environment. The course will draw upon the expertise of other faculty and guest speakers to gain a deeper understanding of how the president can exert important influence in these substantive fields. There will be no final exam. 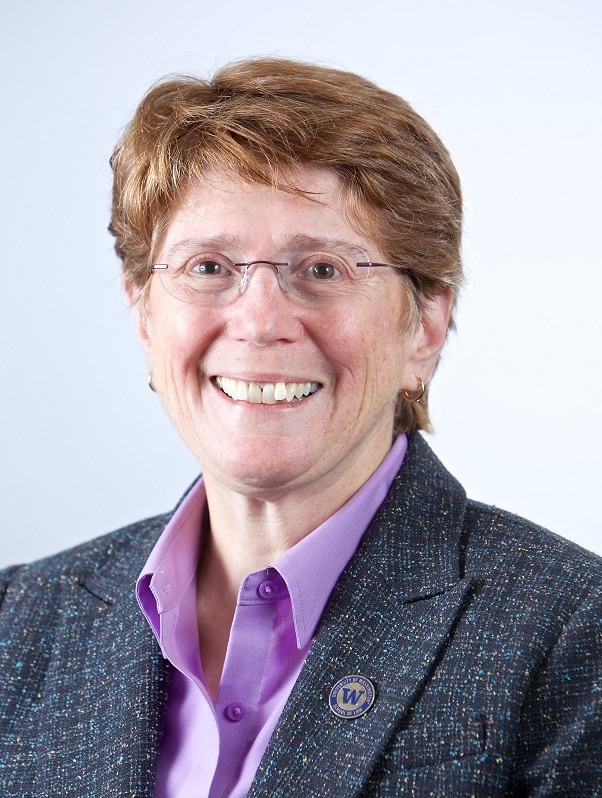 Instead, students will be given the option of drafting: a regulatory comment in an ongoing rulemaking; a citizen petition for rulemaking; or an amicus brief in a pending case. We want to make materials widely available, but we also need to work within the licensing agreements for the different databases we use. Although we will often link to materials that are on free websites, we will sometimes link to material that is only available to UW users. Students, faculty, and staff can check out books from the University Libraries and from Summit Libraries (about 40 academic libraries in Washington, Oregon, and Idaho). Members of the public can check out books from the Gallagher Law Library (but not if the books are in the Reference Area or on Course Reserve). If you do not have access to a resource we cite, check with your local library: public library, county law library, law school library, or university library. Not every library subscribes to every resource, but your local librarians should be able to help you find sources with the citations we give. Pleast note the navigation bar on the left.